The importance of annual inspections and servicing of your fire extinguishers cannot be understated. Our Fire Safety Technicians are trained specifically to ensure that your extinguishers are functioning properly should you ever need them. 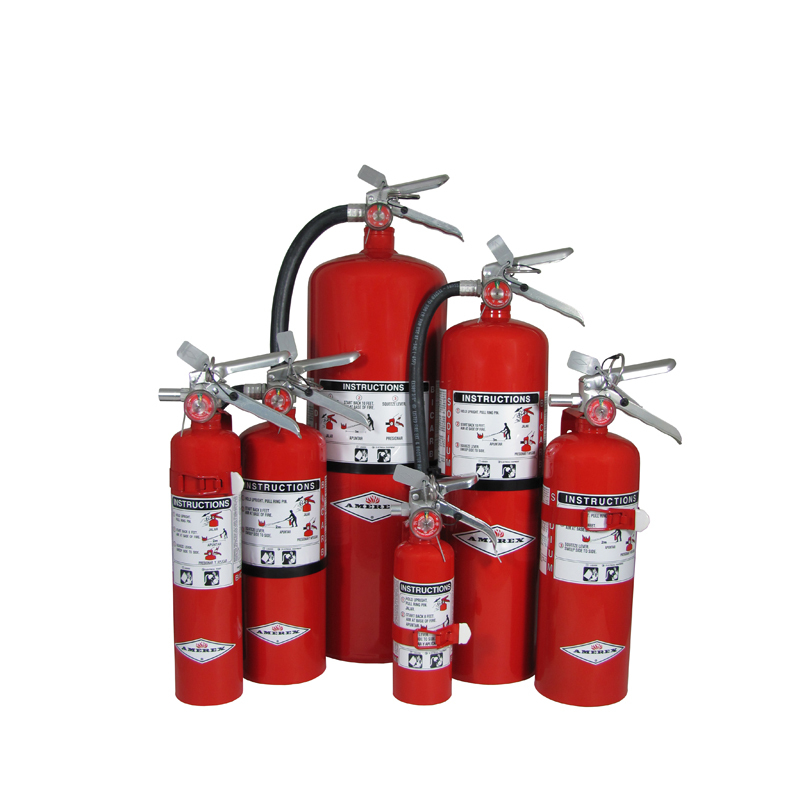 The process might seem tedious and unimportant, but there can be no substitute for a properly maintained and operated fire extinguisher. This is a job that should be handled by professionals to ensure that your employees and your business are always protected. Sign up for your Annual Fire Extinguisher Service today!